When Password-based authentication mechanism is active, meaning that your server is still exposed to brute-force attacks. We want to Disable Password Authentication on Server’s, where we use ssh access to console. 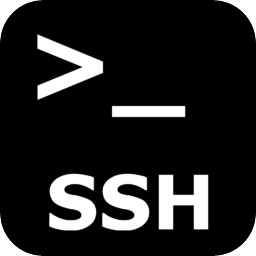 Before completing the steps in this section, make sure that you either have SSH key-based authentication configured for the root account on server, or preferably, that you have SSH key-based authentication configured for an account on server with sudo access. This step will lock down password-based logins, so ensuring that you have will still be able to get administrative access is essential.